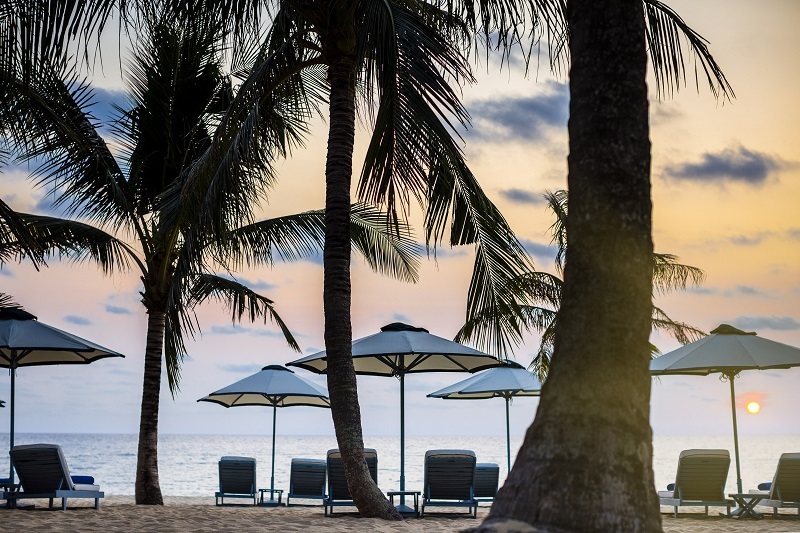 Nestled on the soft white sands of Vietnam’s largest island, La Veranda Resort Phu Quoc, a member of the MGallery by Sofitel Collection, is a tropical escape infused with authentic charm. 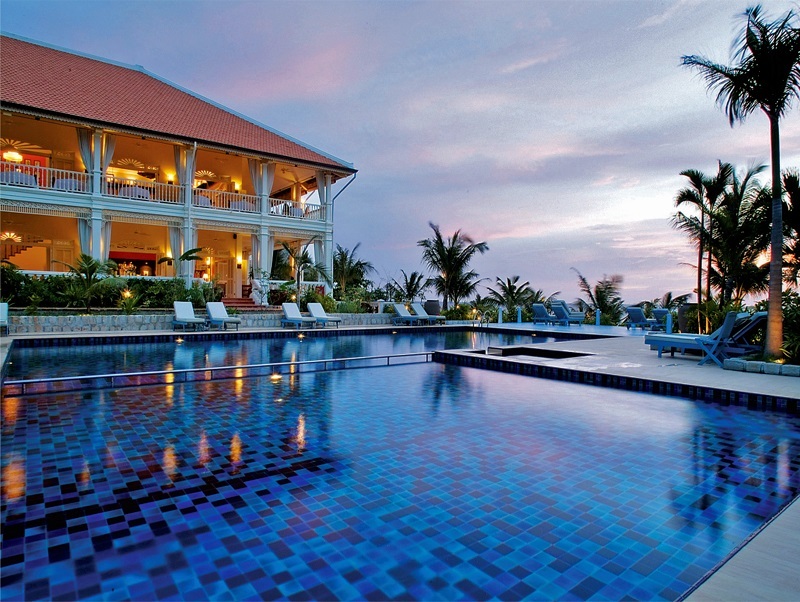 Isolated from the outside world for centuries, today the idyllic island retreat can be easily accessed via a 50-minute flight from Ho Chi Minh City. 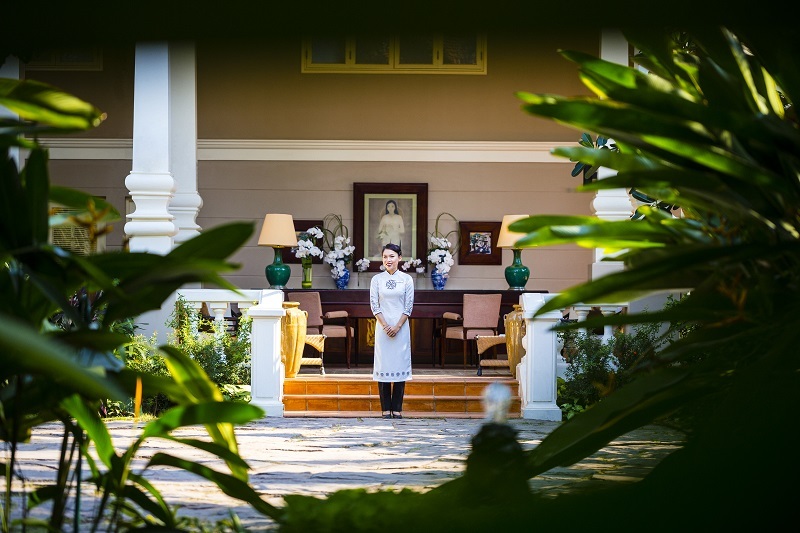 La Veranda’s colonial French mansion and its European touches pay tribute to founder Madame Catherine’s storied family connection to Phú Quôc and colonial Indochine. It was Madame Catherine’s own childhood during the height of French rule that inspired her designs for an authentic 1920s French colonial-style mansion on this picturesque island. And it is that mansion which now serves as La Veranda’s charming main house. Inspired by history, every detail of the 70 spacious rooms also evokes a more romantic era. 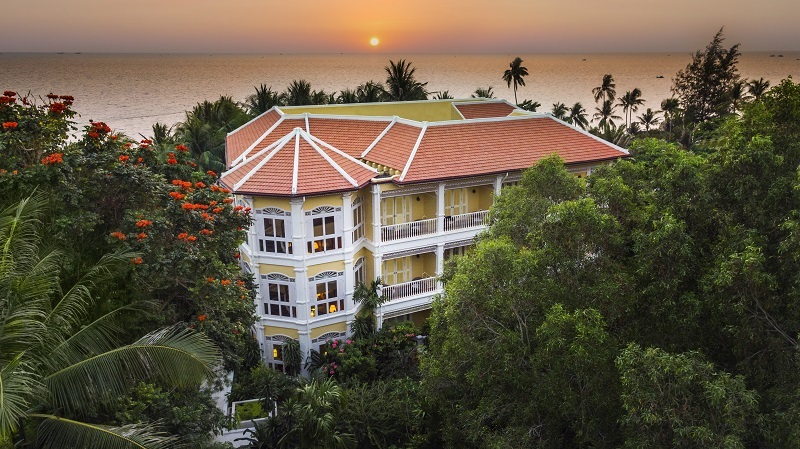 Hand-painted mosaic tiles, four-poster king-size beds, local artworks and unique period collectibles combine to offer an enticing blend of authentic classical signatures and stylish Vietnamese themes. 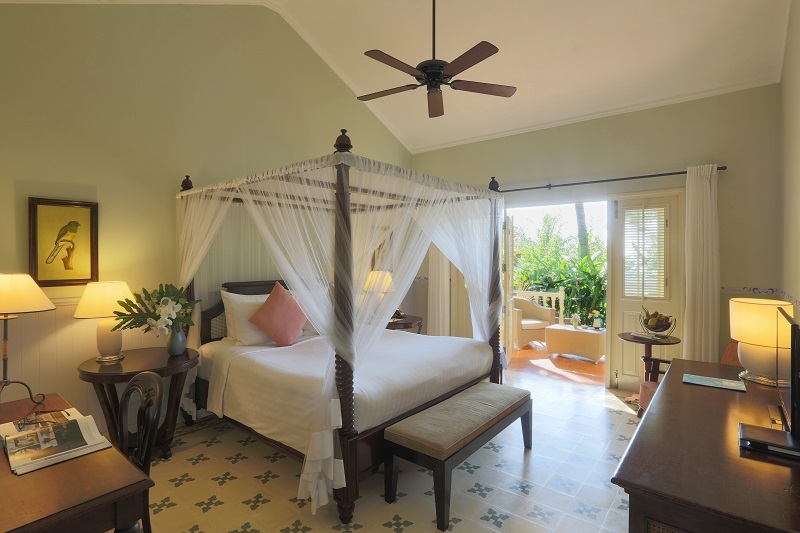 Boasting a spacious private balcony or terrace, each room is enhanced with soothing views of the lush tropical gardens which cocoon the resort, or of the silvery sands and azure waters which immerse Phú Quôc. At La Veranda, the restaurants combine local produce and exquisite ingredients to create a collection of authentic Vietnamese cuisine and fine French fare. Every dish is a taste of tradition and seasoned with a touch of local authenticity. Paired with Madame Thanh’s nước mắm, the Trio of Spring Rolls is infused with more than a century of history. 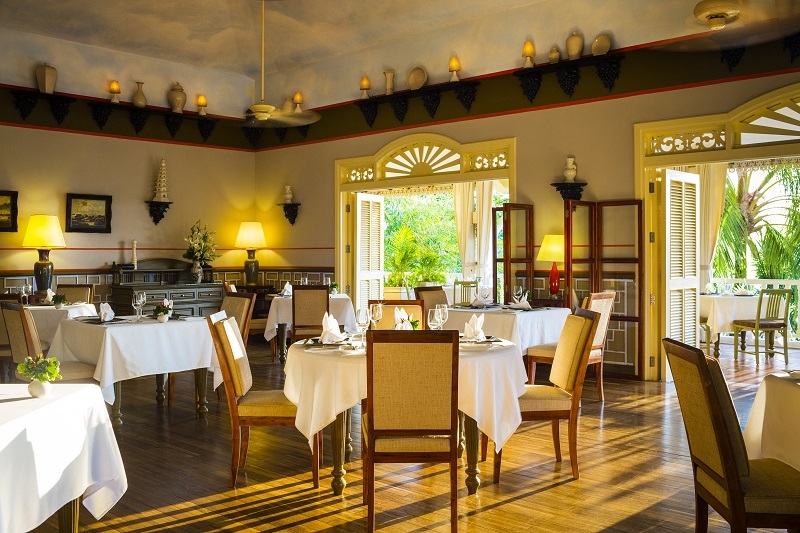 Once originally conceived as Madame Catherine’s home, La Veranda is a living monument to her family’s history. Everything in this mansion by the sea reflects the inspiring story of her family and exudes a sense of warm elegance.